Hello friends do your device drivers have all the drivers associated with it right from the beginning when you had purchased your computer ,each time you have used so many plug and play devices to it. When the user installs a new device windows automatically select the best driver. This property is known as plug and play (PnP) specification. 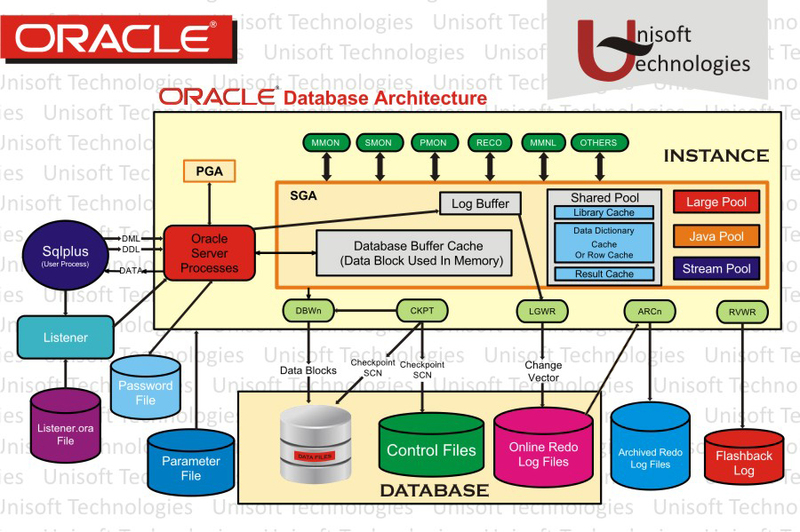 When the user plugs in a hardware device the following steps are carried out. 1. Windows detects the hardware device and identifies the device. 2. 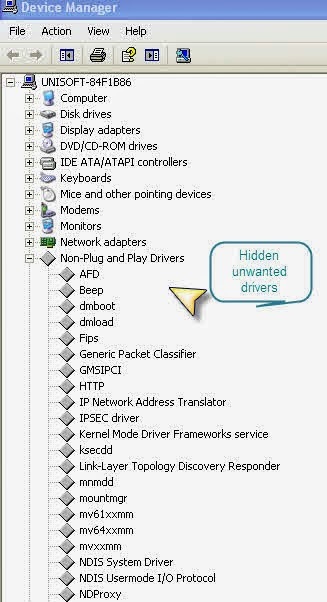 The operating system searches for the appropriate device driver package in the driver store. 3. If the operating system finds a suitable device driver,then plug and play service of windows copies that driver file from driver store to its operational location. 4. The plug and play service configures the registry for that driver and start the newly installed driver. 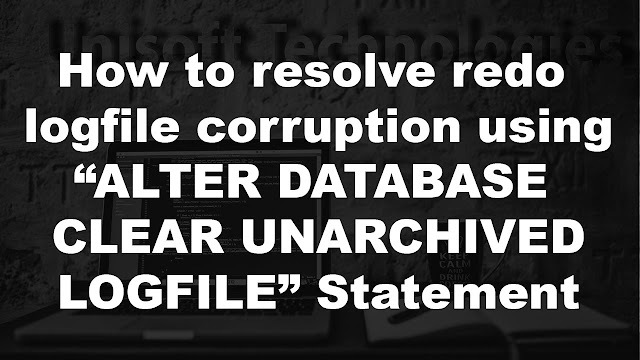 But the problem here is that everytime you insert so many plug and play devices to your system and the system installs the drivers associated with that device so so many devices drivers got installed in your system.This can take unnecessary space and can also create driver conflict in some cases.So here’s the steps to find those installed drivers and to delete them. 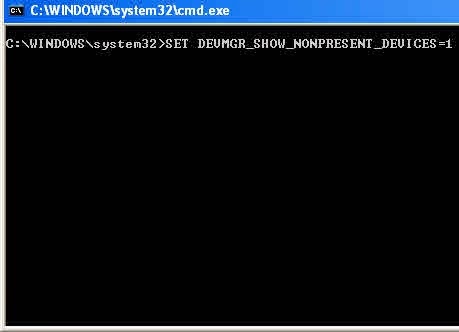 1.Now go to command prompt first ,for that you can type cmd in run and can press enter. 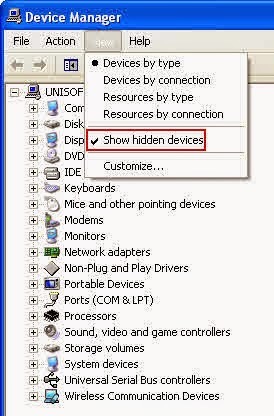 This forces the invisible old drivers to reveal themselves in the device manager. in the and press Enter . 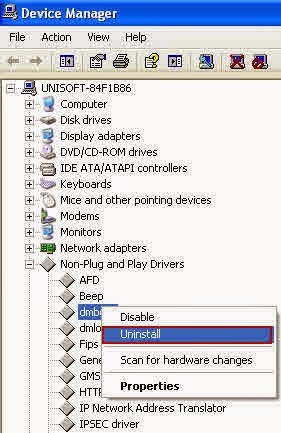 Now you can uninstall the drivers which you don’t want by just right clicking on the drivers that need to be uninstalled.